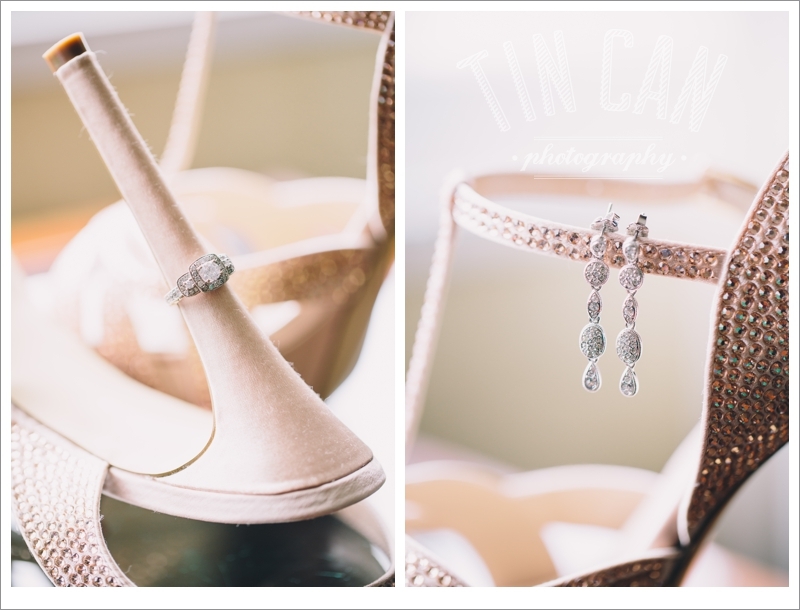 I know it must sound crazy, but you may actually want to have cold feet on your wedding day! For this week's tip, I'm not talking about getting anxious before you walk down the aisle. Today, I'm speaking to that moment at your reception when you relax and quickly realize you've been walking all. day. long. We've talked about taking care of your feet on your wedding day HERE before, but today I'm offering an additional piece of advice I picked up from one of our recent brides. After hours of portraits and standing throughout your ceremony, you might find yourself in a bit of pain just about the time you need to do some fancy footwork on the dance floor. One of our brides had the clever idea to have someone place her reception shoes in the freezer of her reception venue before she arrived. And when she put on her cool footwear, she said it felt amazing! 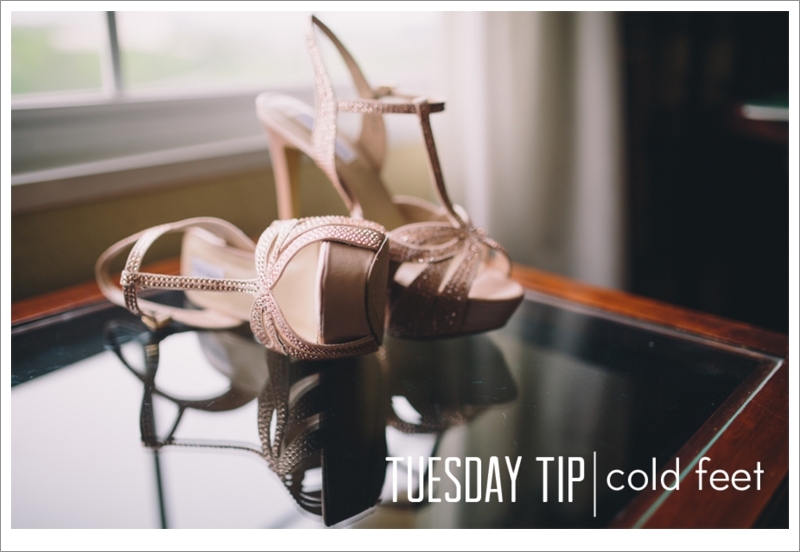 So maybe it's not such a bad thing to get cold feet on your wedding day. It may actually be just what you're feet are begging for!